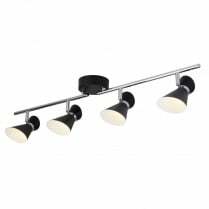 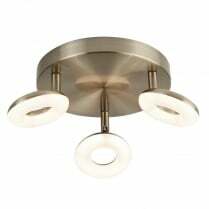 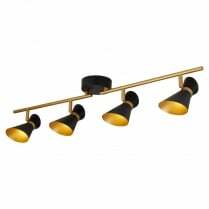 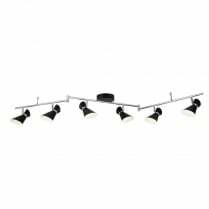 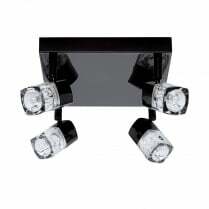 Searchlight presents the 4223CC Big Bulb three light spotlight cluster. 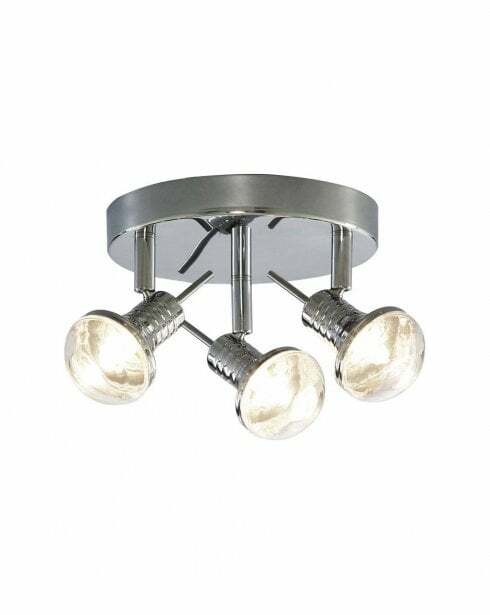 Finished in polished chrome the 4223CC has distinctive bulbous shades on each articulated spotlight and is supplied with three 33W G9 halogen bulbs. 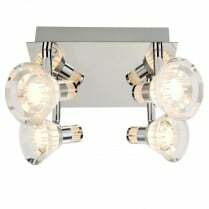 The Big Bulb spotlight cluster has a height of 11cm and a diameter of 17cm.